Abstract View Of A Road Stretching Off To Infinity. Stock Photo, Picture And Royalty Free Image. Image 8952164. 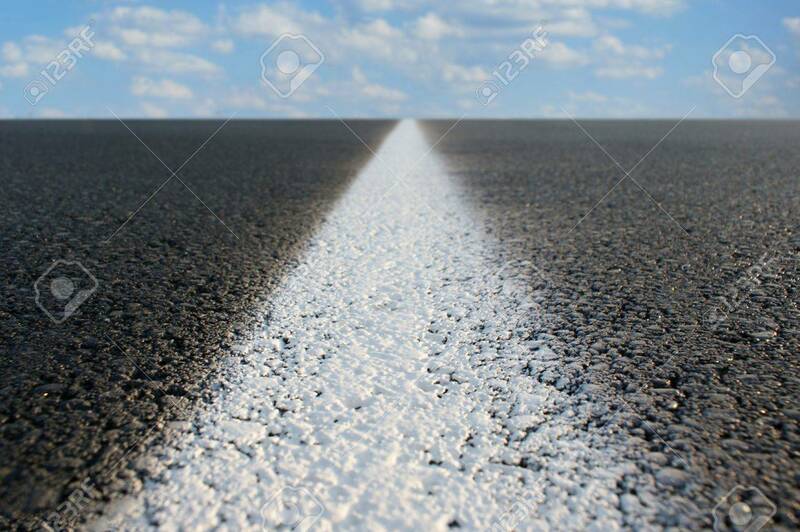 Stock Photo - Abstract view of a road stretching off to infinity. Abstract view of a road stretching off to infinity.